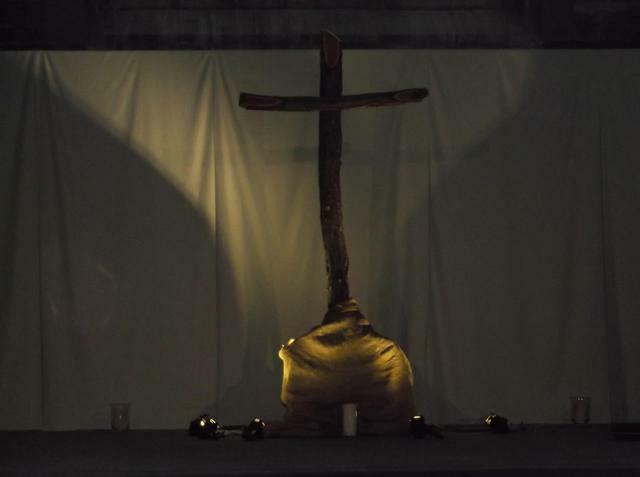 This week we have held three Easter services at St. Mary's Longfleet Church. 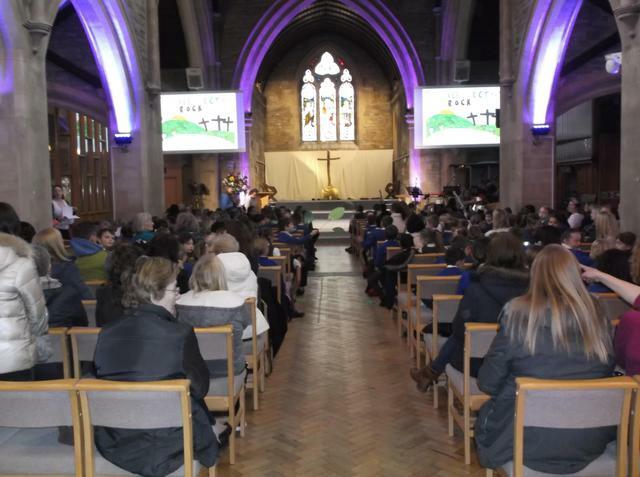 The Upper Key Stage Two service was a more traditional event with some beautiful singing from the pupils and choir. Reception and Key Stage One was an 'uplifting' occasion with some lively songs for everyone to enjoy. 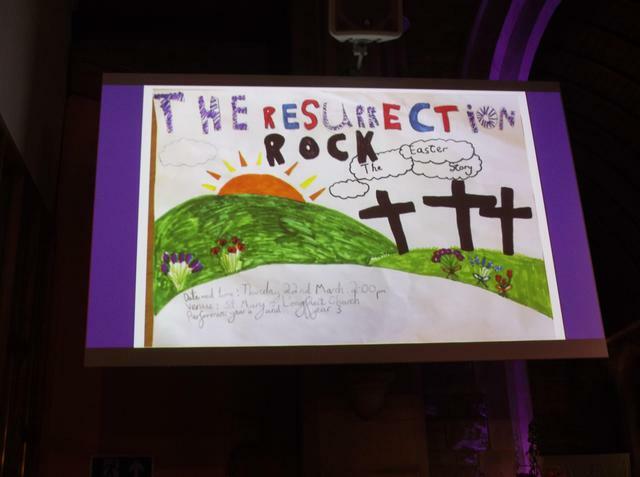 Lower Key Stage Two dramatically told the Easter Story with some superb acting and storytelling using both spoken word and songs. Congratulations to everyone involved - the church was full for three days in a row with a feeling of joy and new life.